One of the most used bacteria in the Quorum Sensing (QS) experimental works is the Vibrio harveyi, which is used as reporter bacteria to detect the Autoinducers-2 (AI-2) activity of other bacteria. Nevertheless, the description of its QS mechanism by the mathematical modeling is an approach still unexploited. For biological systems, it is necessary to consider the high variability of the experimental data, thus identifiability and parametric reliability analyses must be performed before a model could be used. 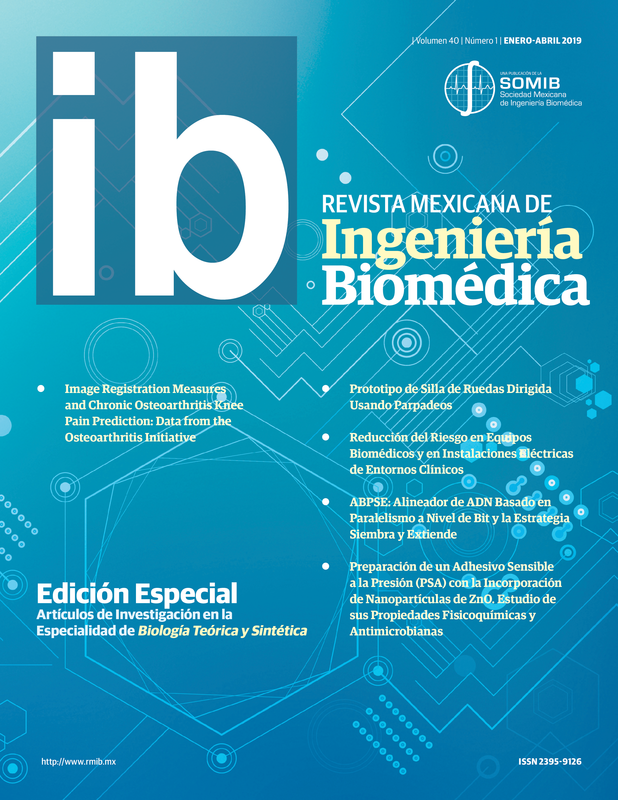 The following work describes a methodology for parameter fitting and parametric identifiability analysis in a model that describes the dynamics of AI-2 in V. harveyi bacteria. Identifiability analyses showed that all parameters are identifiable, but parametric dependency analyses showed two linearly dependent parameters. According to our results, the model is adequate to describe the AI-2 dynamics in V. harveyi.